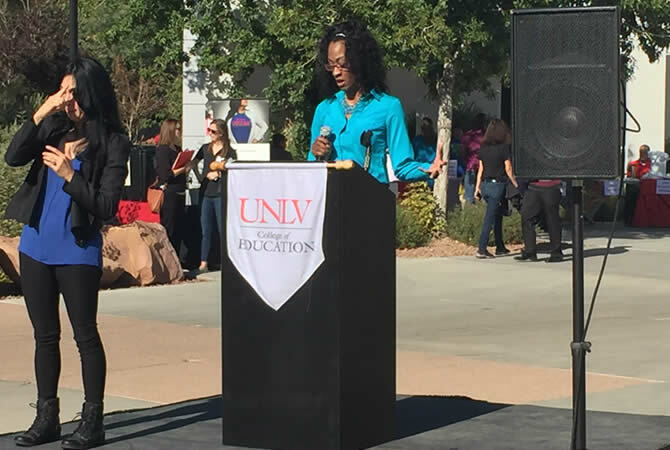 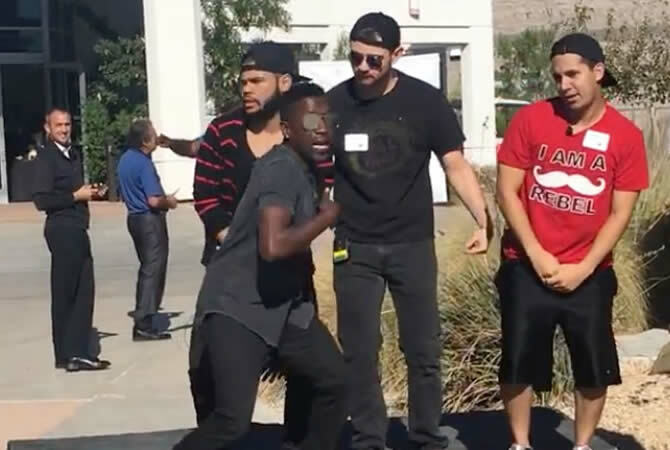 1) Recruit students of color to college (especially to UNLV) and into teaching as a profession. 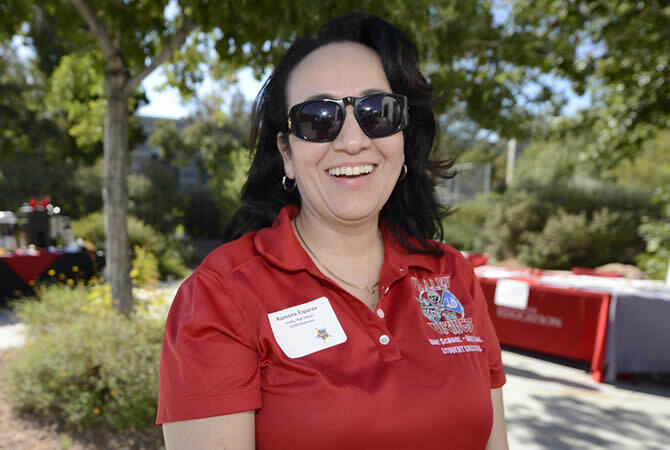 2) Reduce teacher shortages in Southern Nevada. 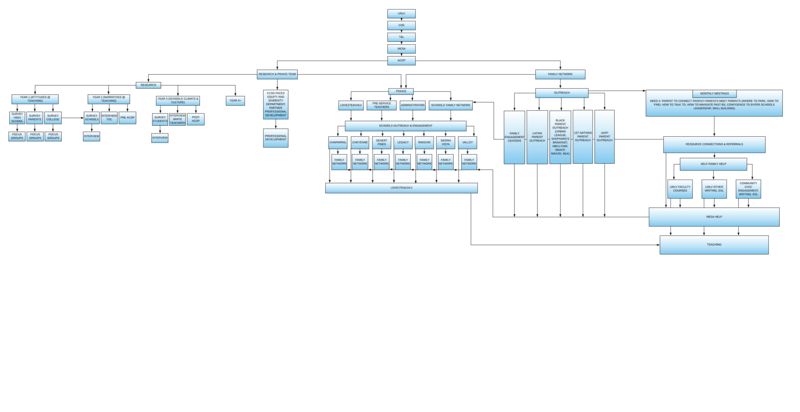 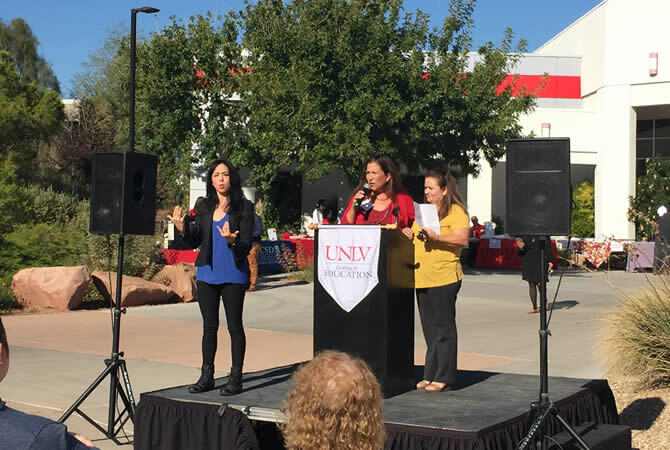 3) Diversify the teacher workforce in Southern Nevada. 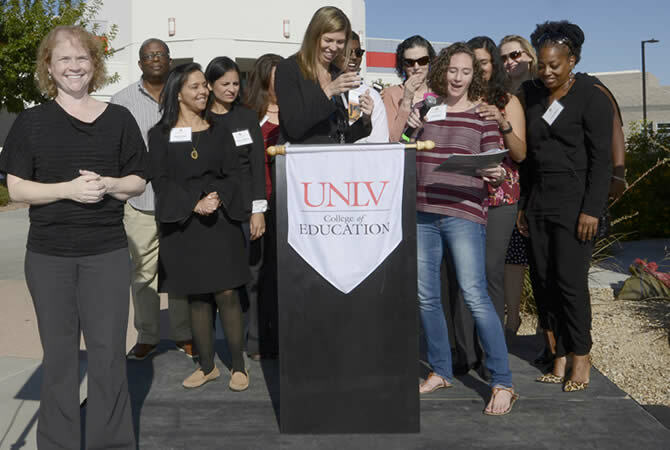 4) Improve the quality of teacher preparation and teaching in Southern Nevada. 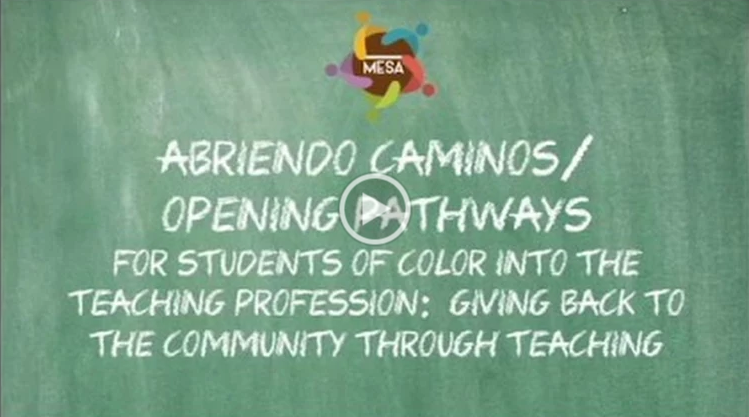 The Abriendo Caminos/Opening Pathways project is focused on teacher recruitment and preparation. 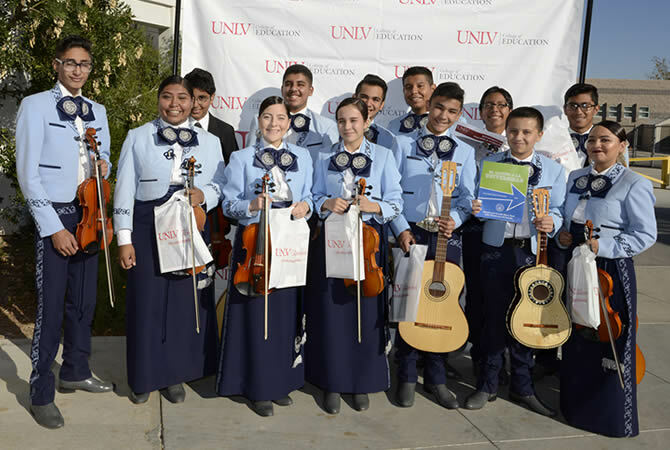 The Abriendo Caminos/Opening Pathways project is designed to address southern Nevada's/Clark County School District's (CCSD) persistent teacher shortage and growing demographic diversity gap between students and teachers. 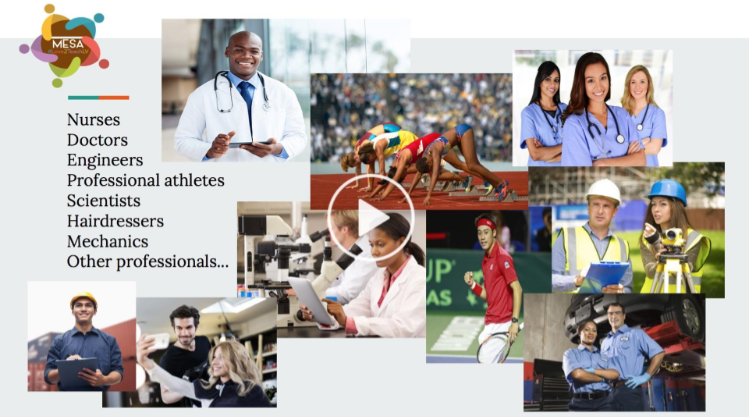 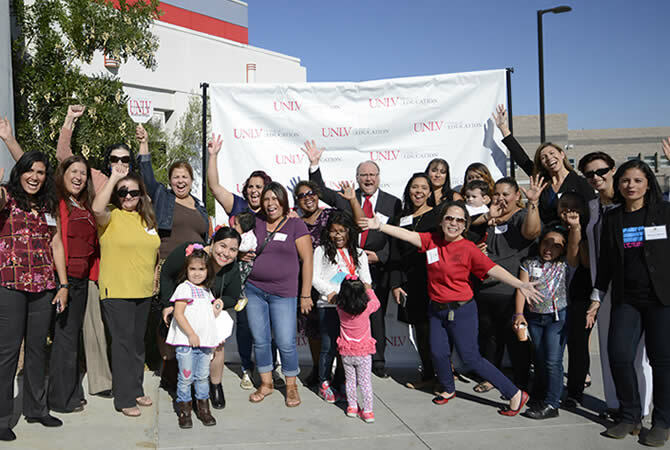 The Abriendo Caminos/Opening Pathways project aims to not only increase the number of teachers to address the teacher shortage, but also to diversify the teacher workforce to better serve all students in southern Nevada's schools. 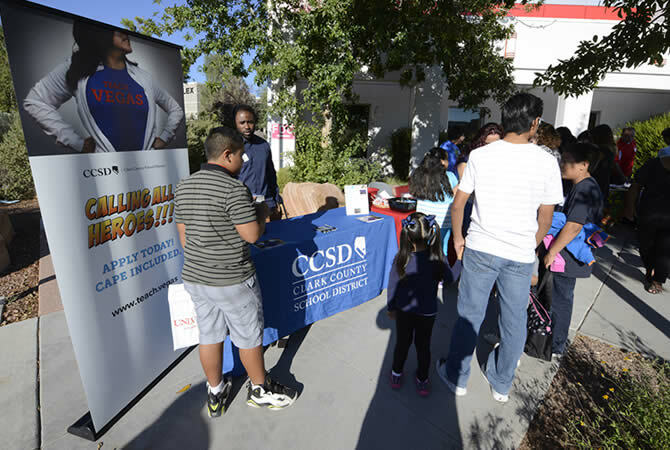 As recently as March 2016, CCSD advertised the need to recruit an additional 700 teachers for the next school year. 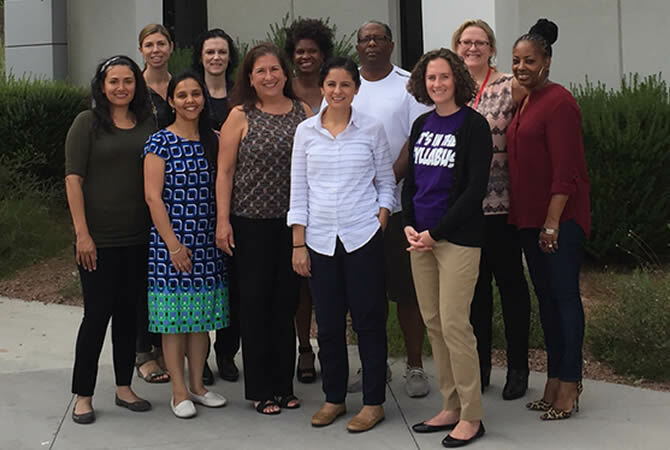 Though the CCSD student demographic is close to 50% Latina/Latino students alone (in addition to high numbers of other students of color), its teacher demographic remains more than 75% white. 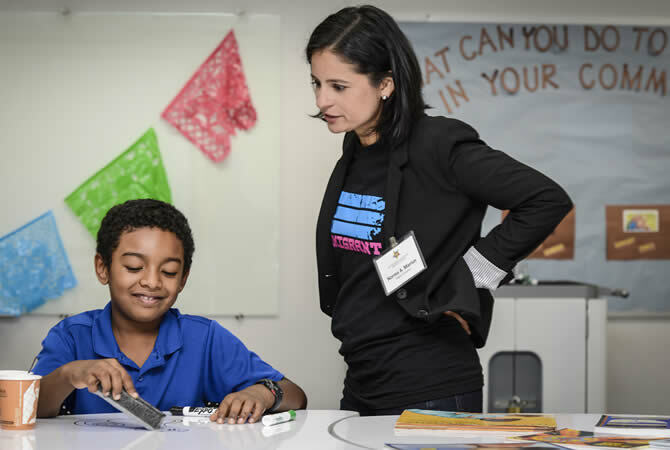 Five states, Nevada, California, Arizona, Texas, and New Mexico, have the highest gap between the percentages of Latina/Latino PK-12 students, and the percentages of Latina/Latino teachers. 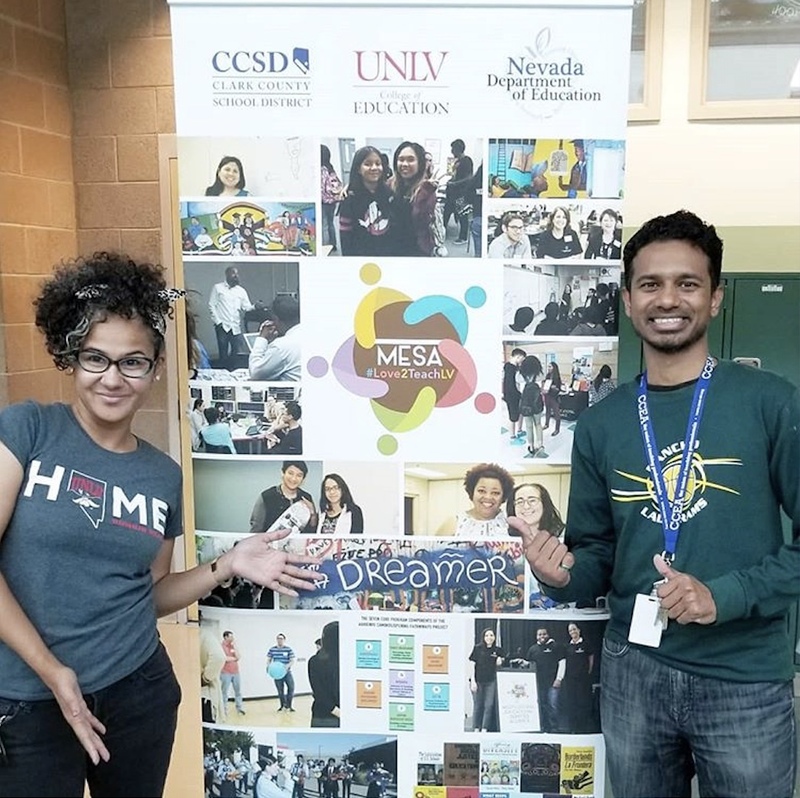 Referred to as the Latina/Latino student-teacher gap, it is significant to note that Nevada is the only state of the five to not yet have devised a comprehensive plan to address this gap, despite federal incentives. 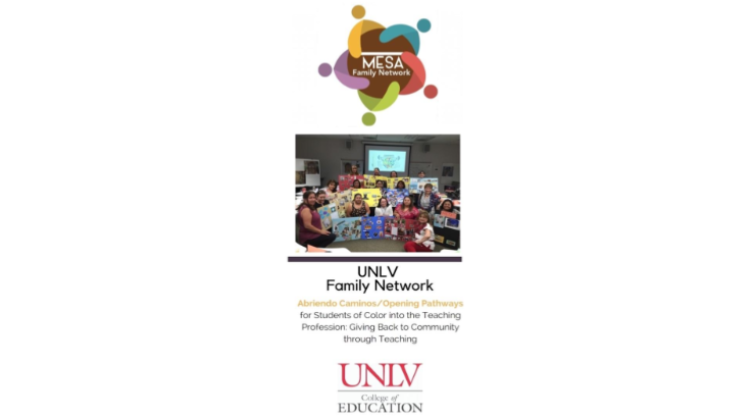 Though Latina/Latino students make up close to 50% of the CCSD student body, they represent only 25% of the UNLV student population, and only approximately 15% of the students enrolled in UNLV's teacher preparation/licensure project. While these numbers are concerning, it is important to note that only 10 years ago, when the CCSD student body was just less than 40% Latina/Latino, only 12% of UNLV's students were, and fewer than 10% were pursuing teaching as a career. 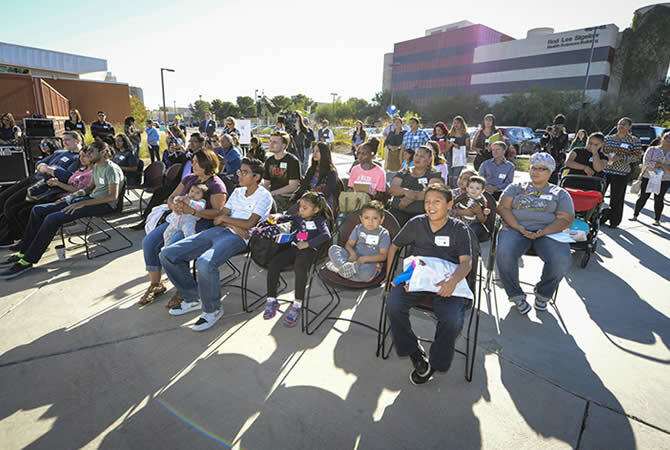 So the numbers are moving in the right direction and, through the Abriendo Caminos/Opening Pathways project, will continue to do so with even greater resolve and speed. 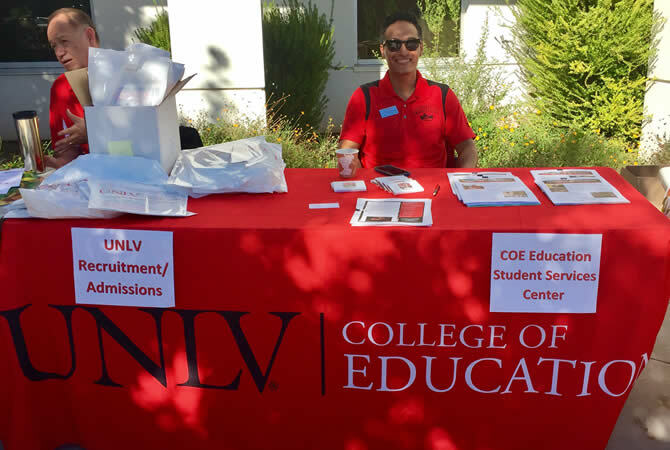 The percentages of African American and Asian American students within CCSD are about proportional to those enrolled at UNLV, and only slightly disproportional (underrepresented) to those enrolled in the campus's teacher preparation/licensure project. 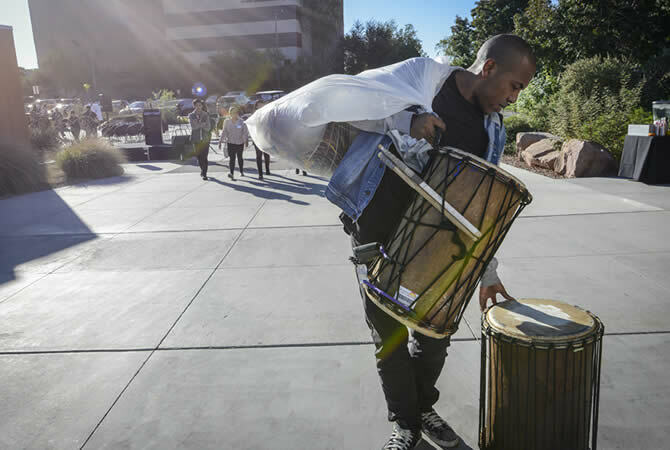 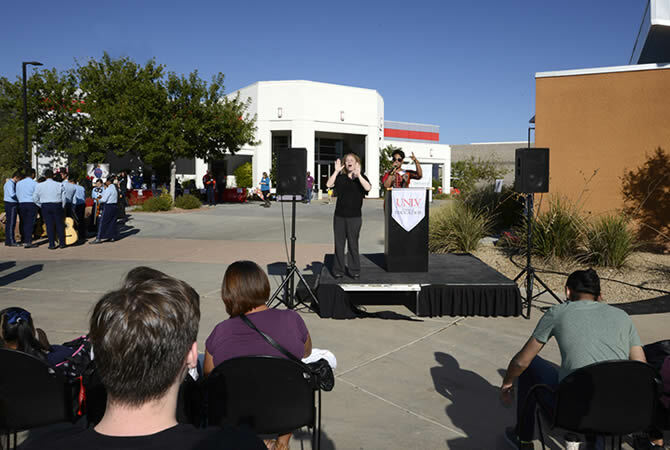 UNLV's recent achievement of, and pride in, its MSI, HSI, and AANAPISI statuses has improved its profile with college going minority students. 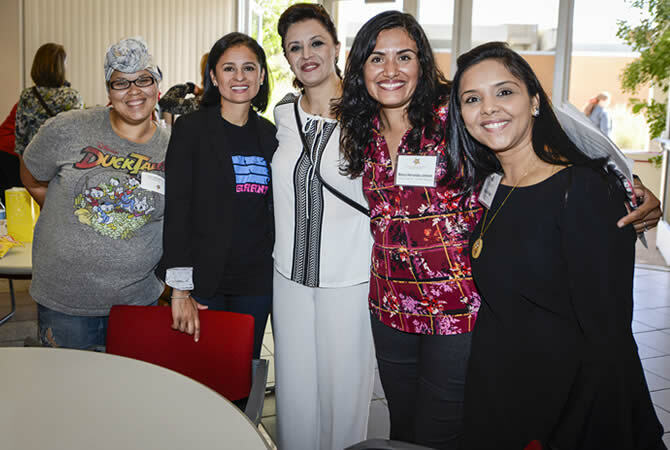 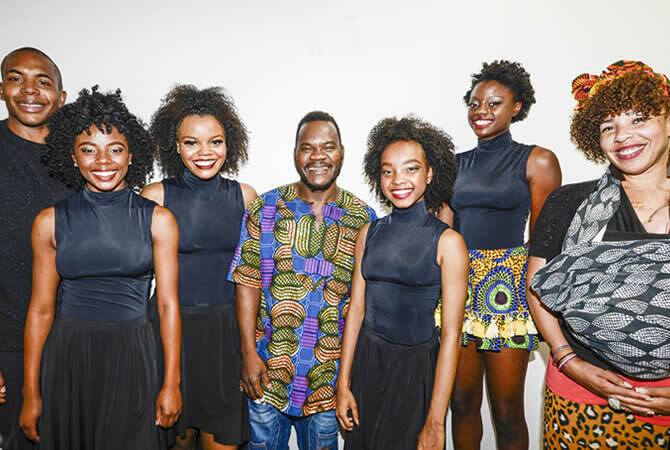 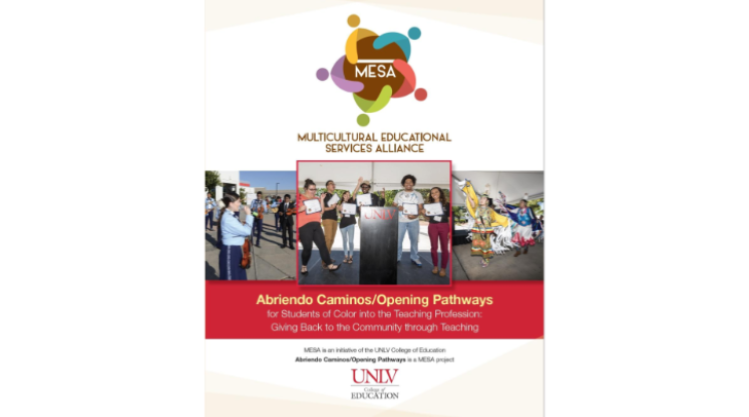 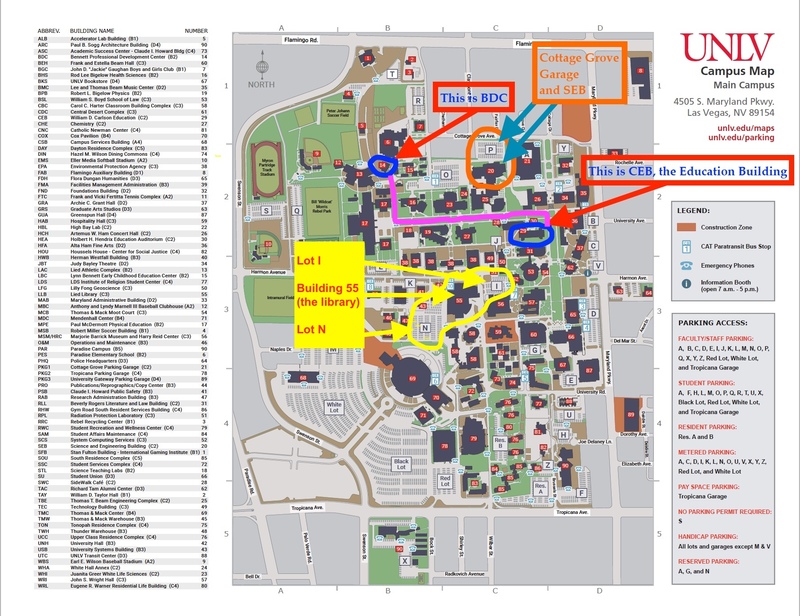 Through the Abriendo Caminos/Opening Pathways project, UNLV's COE/Department of Teaching and Learning will increase the pipeline of highly qualified teacher candidates of color-Latina/Latino, African American, and Asian American-with strong ties to the local community. 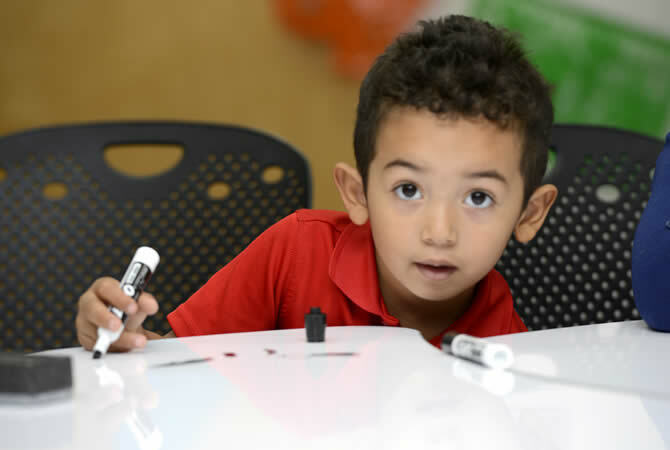 Teachers with strong ties to the local community are more likely to stay in the profession longer. 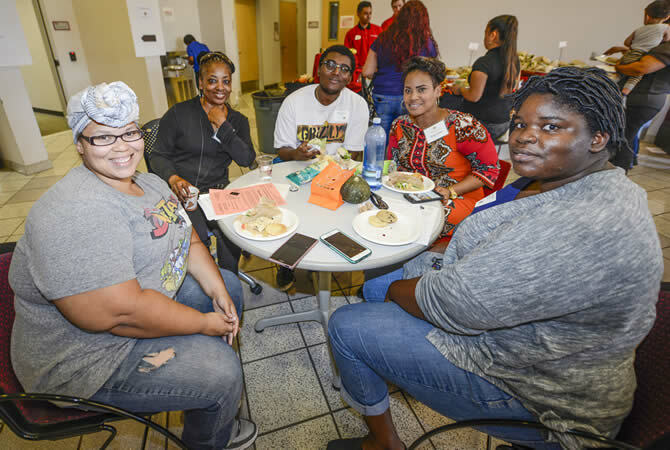 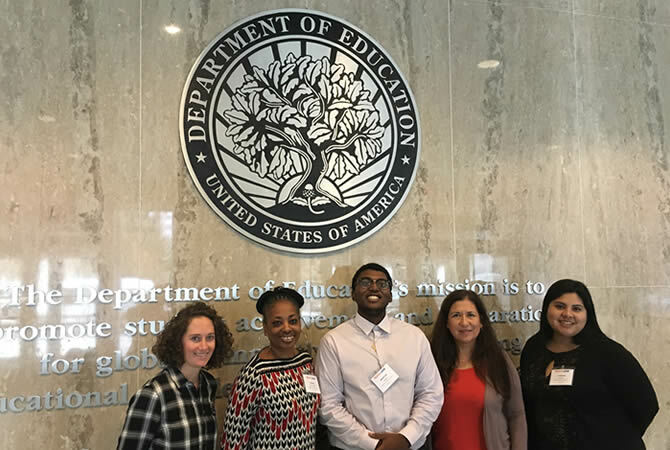 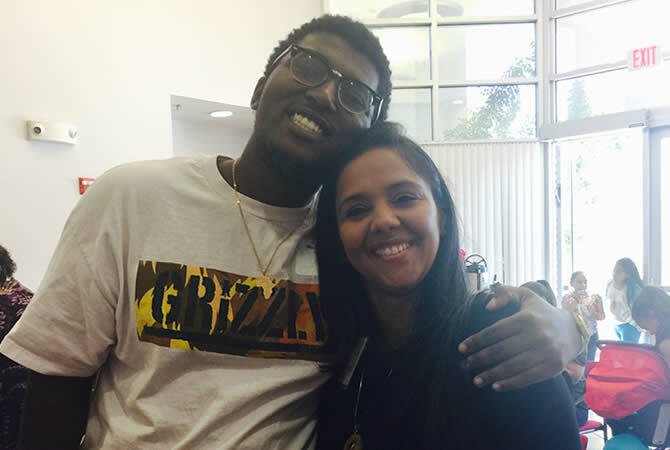 Teachers of color with strong ties to the local community are more likely to understand the sociocultural realities of students of color in that community. 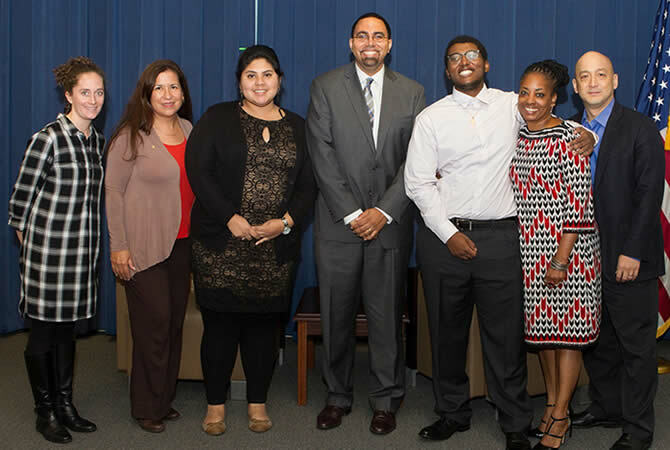 Through the Abriendo Caminos/Opening Pathways project, teachers will be uniquely prepared to teach in their home communities in ways that ensure the on-going PK-12 and college academic achievement of all students.